In late 2016, Timothy Paule couldn’t shake a really bad cough. A local shop owner suggested he try local honey to heal himself. Timothy didn’t think it would work but at that point he was willing to try because nothing else was working. Timothy well remembers that first dose of honey, “it was so good. I consumed about three teaspoons in the morning, afternoon and evening. It took about three weeks for me to see signs of improvement.” He was hooked. It was a great idea except for one thing. The couple had no bee or beekeeping knowledge. And, Timothy admits that they both were afraid of bees. Nevertheless their interest grew and they took a class in Royal Oak, Michigan with Green Toe Gardens. Timothy says that “After finishing our first class, our teacher suggested that we purchase bees.” They really weren’t yet thinking about becoming what they fondly call “bee parents,” but the opportunity presented itself, so they went for it. While they were becoming new “bee parents” the couple took another course with Sweet on Detroit. They soaked up the new information and were able to apply it immediately on their farm. Their faith paid off, they officially purchased the property near the end of May 2018. Then they began to think bigger. The duo imagined revitalizing neighborhoods by turning more vacant properties into urban apiaries, and using bee culture to bring new life to the areas. The two put together a five-year plan to revitalize 45 empty parcels by the year 2022. Though it sounds like a big reach, especially for a couple who were previously afraid of bees and had no beekeeping experience, they didn’t let that stop them. Nope, they had a vision and they were dead set on making it happen. And it is happening. 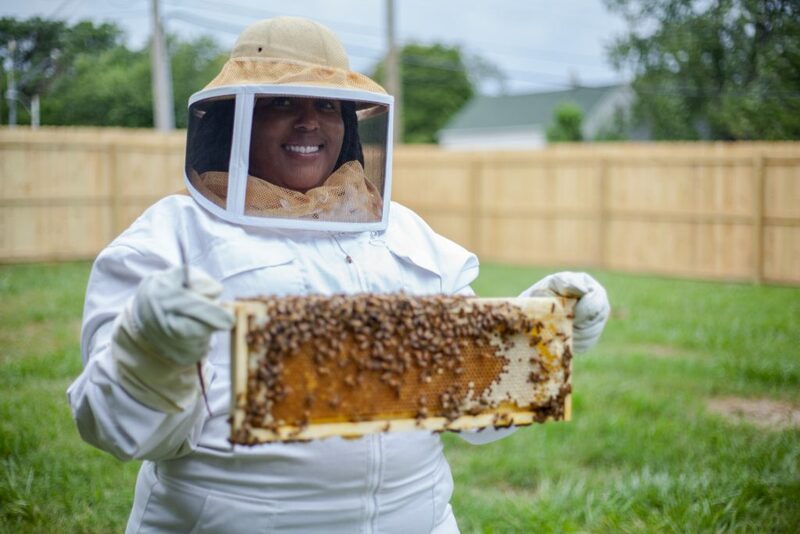 Currently, they have established 32 beehives in seven locations throughout metropolitan Detroit. However, the project doesn’t end there. The couple developed a community partnership with Peace Tree Parks that provides their locations with fruits and vegetables for their bees to cross-pollinate. Afterwards, the couple donates all the fresh organic food to the community. And then there is what forms the foundation of their efforts, bee conservation. According to numerous studies, without bees, human life is in grave danger of extinction. Timothy and Nicole are doing their part to make sure the bees thrive, as well as humanity. They are being really smart about it. Timothy explains that during the fall they only harvest honey from their “supers,” which they consider their access supply. “We leave at least 50 pounds of honey for the bees to consume during the winter” he says. “Whatever they don’t eat going into the spring we then perform an early spring harvest. Going into your first year, you’re not going to harvest much honey.” Because of the length of time it takes to establish a honey harvest, currently they sell their honey only in Michigan. Sounds like they’re really busy, doesn’t it? They are and that’s not all they do. When not bee parenting and caring for the hives, they host community educational events that promote bee conservation, and host tours attended by the community, school children, businesses and local organizations. 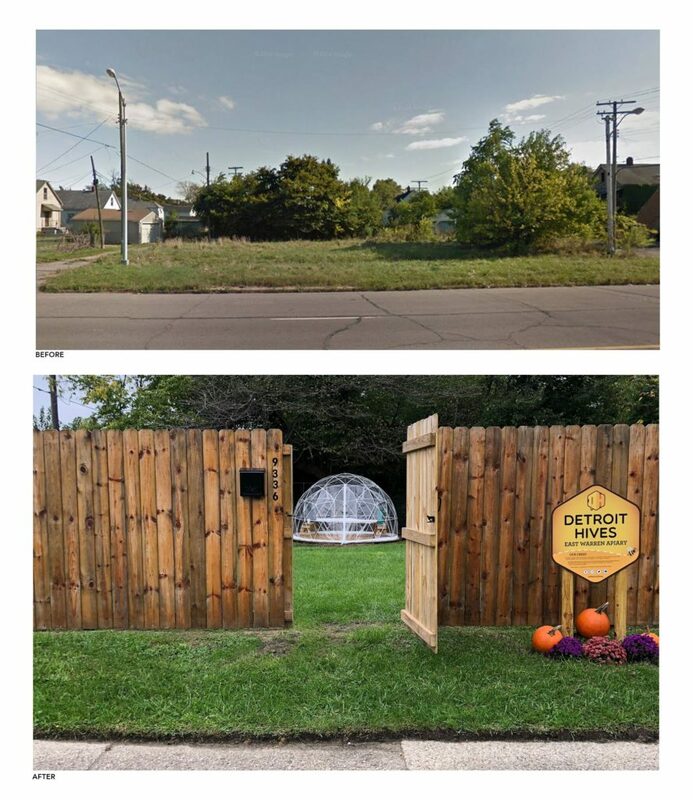 The couple makes sure that their guests learn about their mission to revitalize Detroit one vacant lot at a time and the importance of bee pollination. Observation and listening though aren’t the only activities; afterward guests suit up and receive hands-on experience on how to safely inspect a hive. Timothy and Nicole also visit local schools and teach children from pre-school to college about apiology, the science of bees. Most people who know little or nothing about beekeeping are unaware that honeybees have to work really hard to create their own heat source. For example, Timothy says that worker bees, who are all female, vibrate or shiver their wing muscles which creates friction. “With this friction, they maintain a heated temperature of 95-98 degrees all winter long. The Queen Bee stays in the center where she is kept warm and protected.” He adds that unfortunately, this heat source can cause condensation, whereby moisture can fall on the bees and freeze them. “By ventilating our hives and adding proper insulation, we prevent that issue,” he says. An amazing story, don’t you think? What started as a bad cough developed into a significant beekeeping operation and a nonprofit organization. It took the couple down an unforeseen path, one that requires their complete, full-time commitment. That alone would be enough for most people, but not these passionate apiarists. 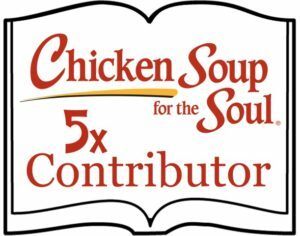 Next up, they’re looking to create local jobs and expand their mission. They want to use their experience to help others improve their lives, just as beekeeping has improved their own quality of life. Who could have imagined bees could do that? “It has allowed us to not only give back to our environment, but also to our community.” Timothy says. 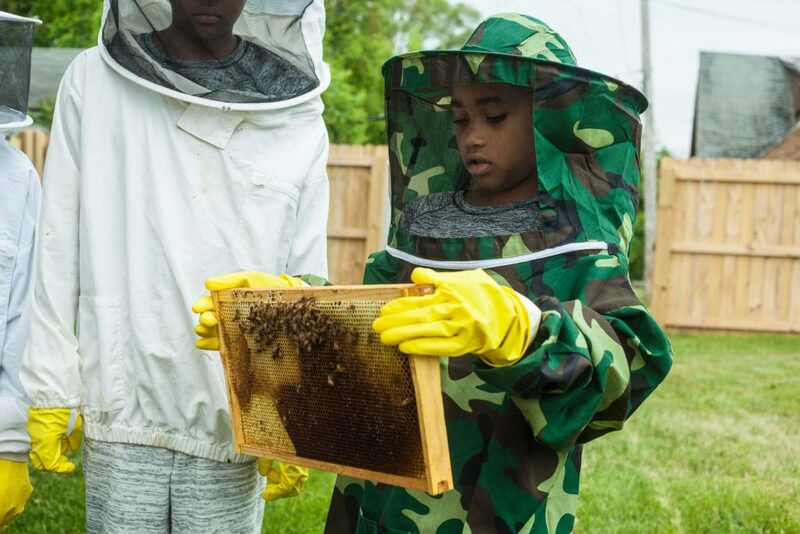 By helping to revitalize blighted vacant lots, they’re doing their part to bring the community together through urban bee farms, and educate the public on the critical importance of bees. And for anyone who is afraid of bees, he and Nicole are proof that you can get over it for the greater good. It doesn’t get much better than that. 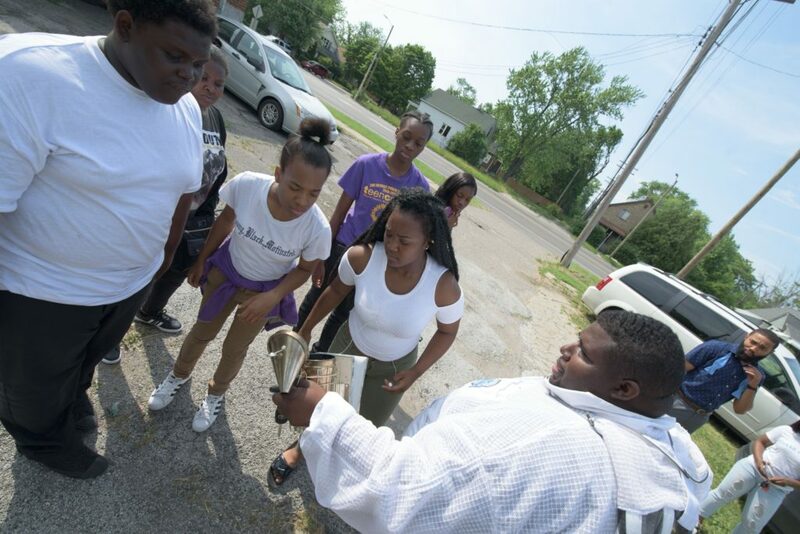 To learn more about Detroit Hives, please visit them by clicking here.